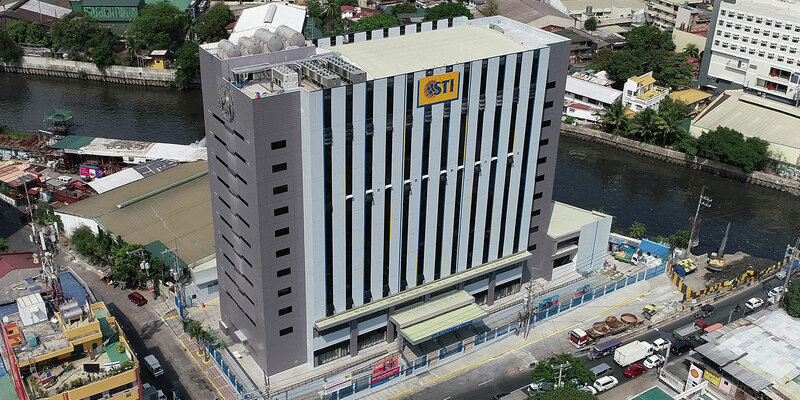 STI ESG is the largest subsidiary of STI Holdings, a publicly-listed company. 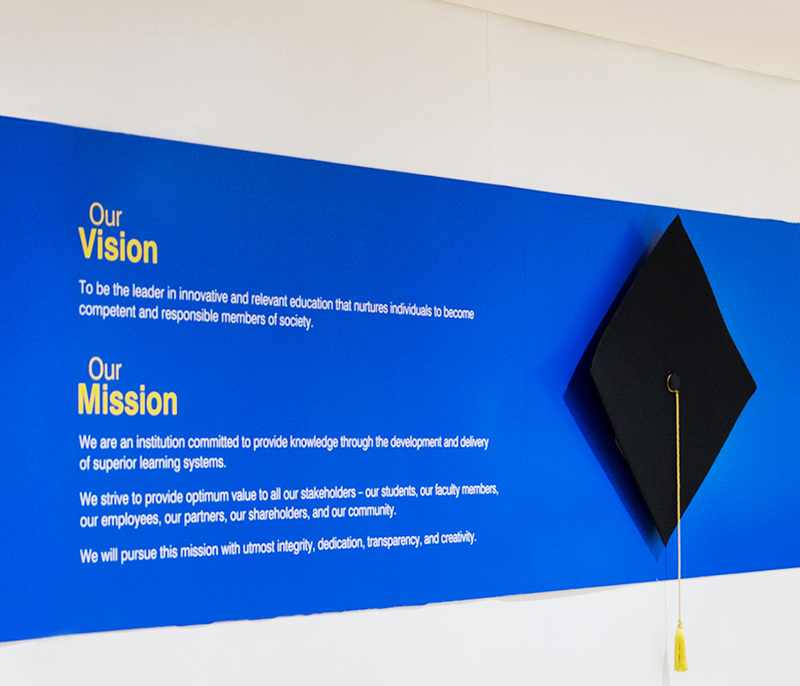 Over the years, STI ESG began shifting its focus from short-term courses to college degree programs to adjust to the changing business environment. 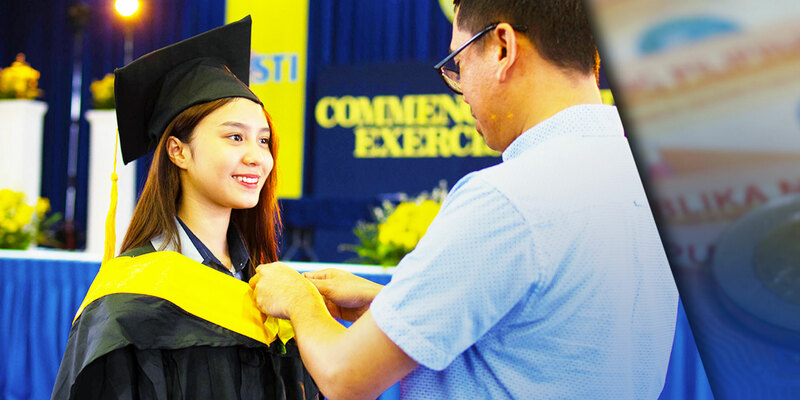 With the introduction of the K to 12 program, STI ESG capitalized on its nationwide presence and ample facilities to implement the first-to-market approach of the Senior High School (SHS) program. In 2014, DepEd granted permit to offer early implementation of SHS to 92 private schools nationwide, 67 out of 92 schools or 73% are STI ESG schools which made STI ESG the largest pioneer in Senior High School. 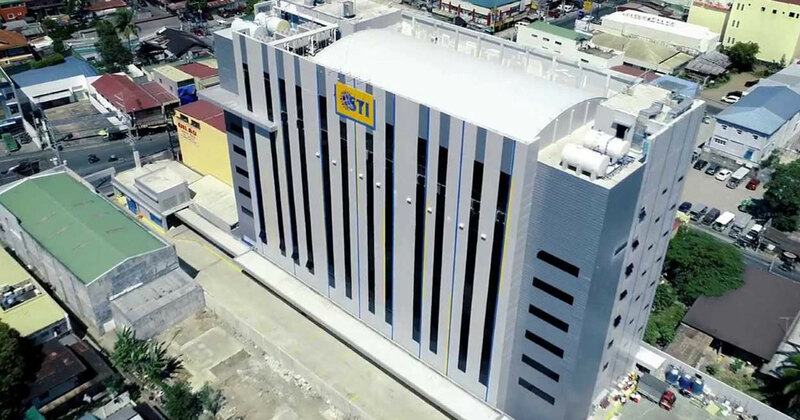 STI ESG likewise embarked on strengthening its geographical presence in key areas in Luzon, Visayas, and Mindanao as it aggressively constructed improved facilities. 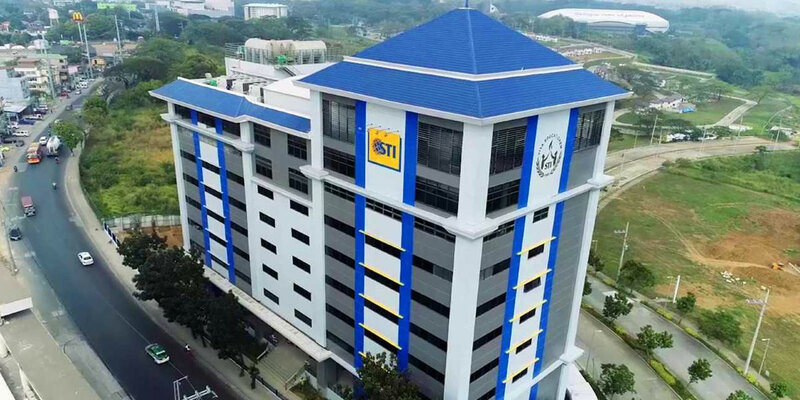 More STI ESG schools are now veering away from rented commercial complexes and have moved to bigger and better school-owned stand-alone campuses that are strategically located. All of the improved campuses house state-of-the-art facilities, spacious classrooms, top-of-the-line simulation laboratories, and recreational facilities conducive for high academic delivery. STI ESG has also centralized its efforts into academic quality and started investing on trainings on awareness, documentation, and internal quality audit to achieve the ISO 9001:2008 certification for its Learning Delivery System — composed of the courseware development process, the faculty certification process, and the faculty training process — which was awarded on February 5, 2015 by the ISO certifying body TÜV Rheinland Philippines Inc.